Each of us can make decisions in these three ways, but we tend to develop a preference for one more than the other two. This preference becomes a subconscious force, affecting the decisions we make on a daily basis and shaping how we perceive the world around us and ourselves. 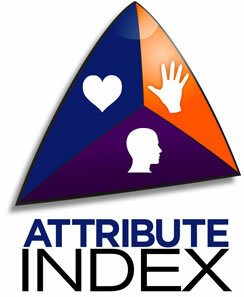 Learn how you can leverage the power of the Attribute Index. Contact us for more information.